A divorced mother of three is facing charges following the death of her 4-year-old daughter on Tuesday. The suspect, whose identity remains undisclosed, said she found her daughter collapsed on the bathroom floor at 7 a.m. after she made the child stand in a corner as a “disciplinary measure” earlier that morning. While the girl was taken to the hospital by ambulance in the afternoon, she was pronounced dead shortly after. The National Forensic Service performed an autopsy and found a severe subdural hematoma on the child’s forehead, possibly indicating that the child died of a head injury, according to the institute’s initial investigation report. 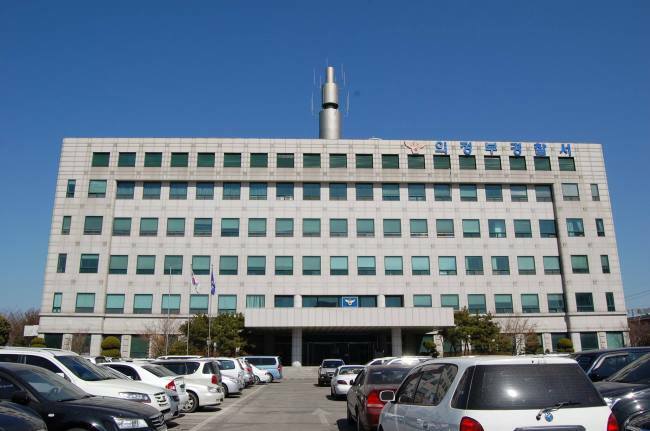 Police in Uijeongbu, a city north of Seoul in Gyeonggi Province, said Thursday that an investigation was underway to validate a warrant for the mother’s arrest. The 34-year-old mother divorced the children’s father at the end of last year and got sole custody. The father lost access to the children in December after allegedly beating them and being accused of child abuse.